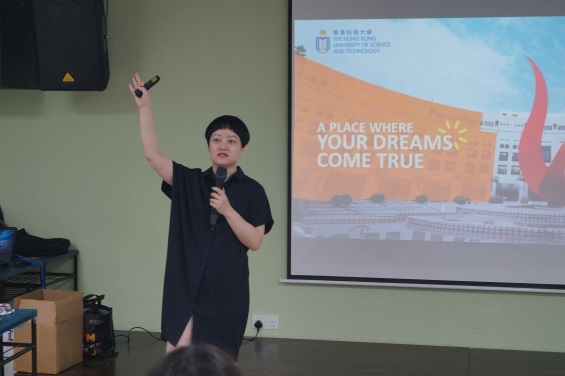 Representatives from Hong Kong University of Science and Technology (HKUST), which include Zorian Wong, Jessica and Khong Chu Henn, visited our school on 12 April 2019. They gave an informative talk about the admission details of their institution to our Senior Middle 3 students. One of the Malaysian students also came to share his personal experience studying abroad in Hong Kong.